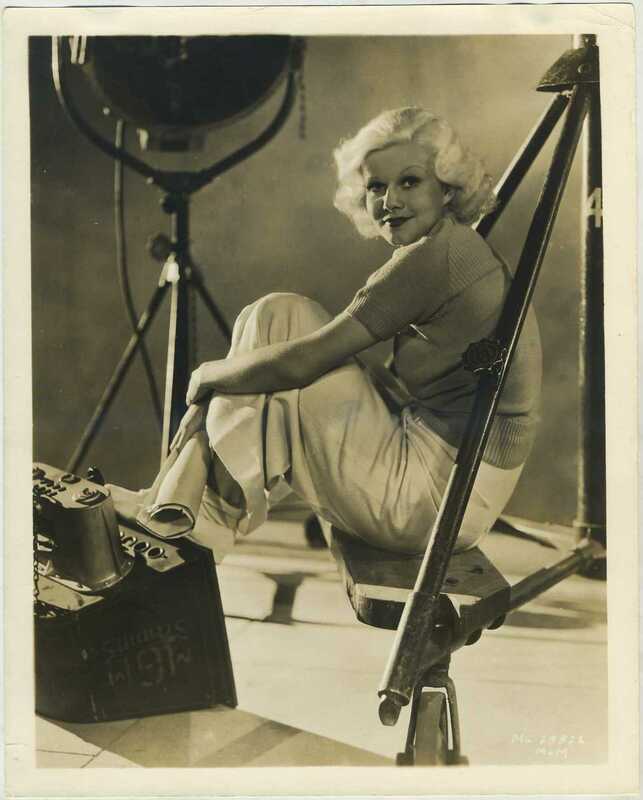 Jean Harlow pictured on an early 1930s MGM 8x10 Promotional Still Portrait. 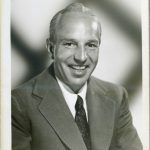 The caption found on back is shown below. You can click either image to enlarge.